Come enjoy wildflowers in the spring, the Llano River in the summer, and deer hunting in the fall and winter. Shop our many antique and used "stuff" stores located conveniently around the square and at the north end of the bridge. Visit our Crawfish festival in April, the Blue Grass and Blue Bell festival in May, the annual parade and rodeo in June, Heritage day and Chuck Wagon Cook-off in October, and our lighted parade and holiday lights in December. Enjoy the Llano Country Opry, with its famous and near-famous musicians throughout the year. Drive the county roads to see evidence of our ranching heritage. 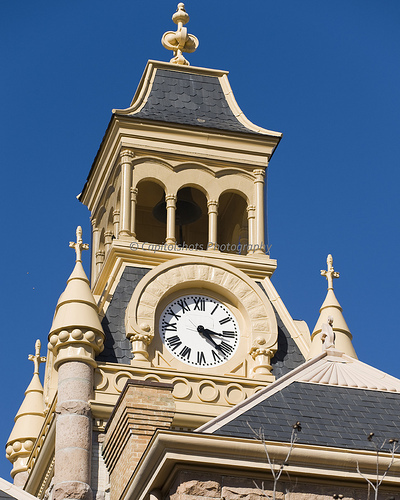 Also, drive out Ranch Road 152 to get to our city park and driving further will lead you to Castell, a beautiful village of German ancestry set along the banks of the Llano River. While there, stop and get a burger and a drink at the Castell Store for a unique experience. 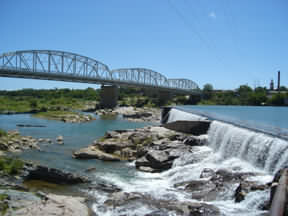 Take Highway 29 East to Buchanan Dam or turn on Highway 1431 to discover Kingland and its many water-related thrills.